Do you know what I love? Questions from Mamas. ESPECIALLY when I have the answers! 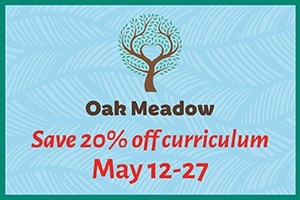 While there are oodles and oodles of parenting questions I could not even take a stab at, those related to learning — and specifically alphabet learning? I’ve got your back. How do you introduce letters? Capitals? Lower case? What order? When do you introduce sounds? Since the alphabet is such a major learning piece for little ones, I thought I would write to you today all things Alphabet Learning. 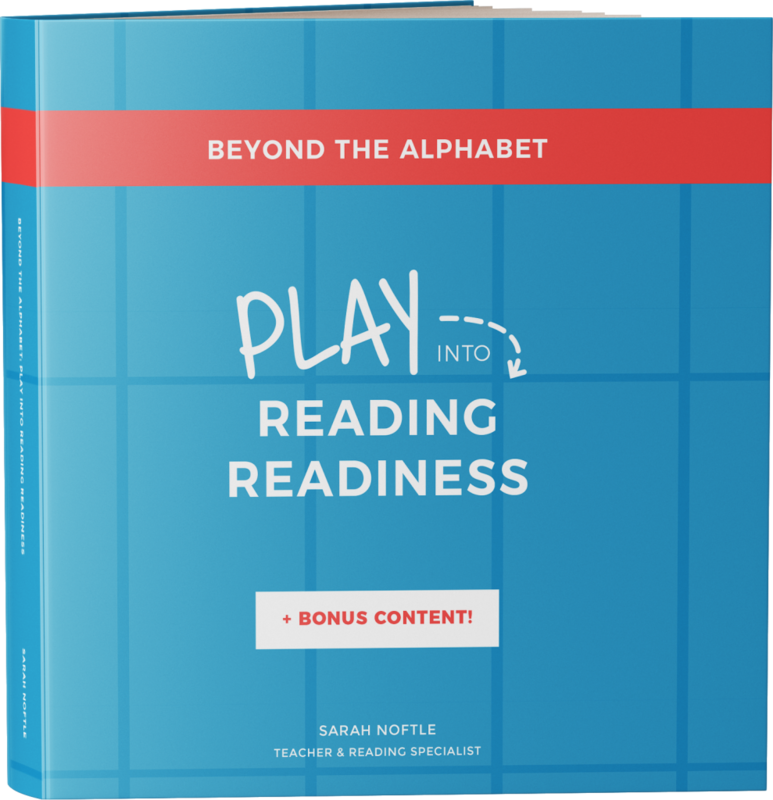 Since this is SUCH an important topic, and as it turns out I have a lot to say on the topic, I have written an entire eBook dedicated to teaching children to read. This book takes you from the very beginning of learning letters, all the way through to actually reading. There are of course many, many theories and philosophies on how to introduce the alphabet to little ones. This is just one method. The very first step to alphabet learning is two fold. Reading (and reading and reading) to little ones. And talking (and talking and talking) to little ones. Here is a post on this important topic: 5 Natural language development for preschoolers. The step after this, which I begin to take as soon as little ones show an interest in print and letters is alphabet recognition. Alphabet recognition is the ability to recognise letters. There are many different levels to this step in learning. At first, I like to introduce little ones to their name letters. I love name puzzles (such as our recent Valentine name puzzle) to help with this alphabet recognition skill. In the beginning, preschoolers will learn what each of their name letters are. Then, they will be able to recognise them from each other (recognise the ‘S’ from the letters ‘S’, ‘A’, and ‘M’). And finally, they will be able to recognise their name letters from the other letters of the alphabet (recognise the ‘S’ from the rest of the alphabet). Once little ones have a firm understanding of their name letters, I begin to introduce alphabet recognition for the rest of the alphabet. The first, (and this is a personal choice) is by using this order for introducing the alphabet. I wrote a post all about The Order for Teaching Letters too. 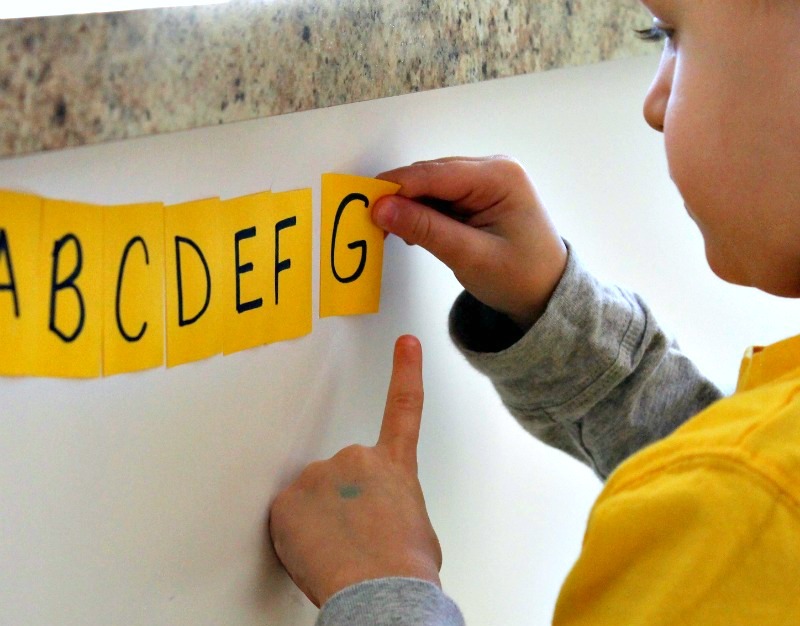 The second way I introduce alphabet recognition for preschoolers, and this one only works well with one or two little ones at a time, is by adding names and sight words, one at a time. For Sammy, once he knew his name, he started to learn the other names of family members. 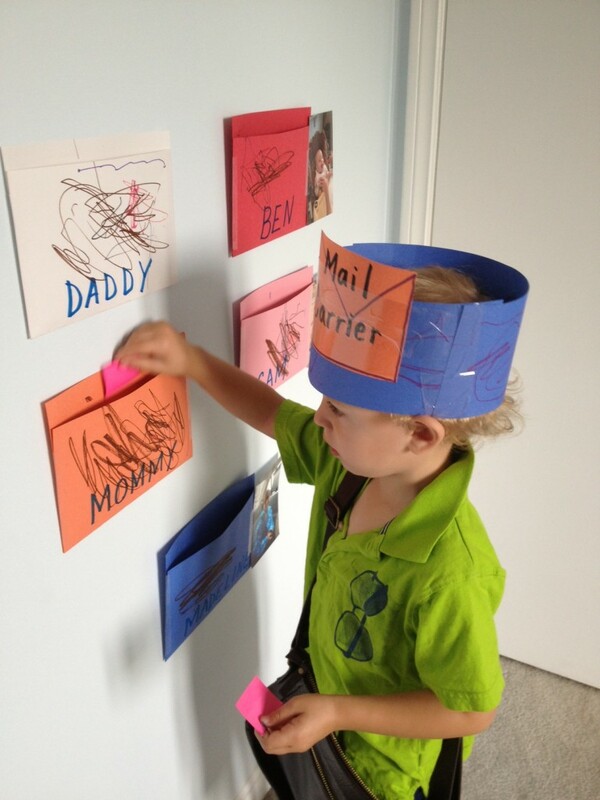 We did this through lots of play and games – like this Family post office. Once he started to recognize these names, we started to work on the alphabet recognition of the letters within each name. Once Sam had learned his brother and sisters names, Mommy and Daddy, and a few others he was interested in, he had only a few letters remaining. While little ones are beginning their alphabet learning and practicing their alphabet recognition, I play lots and lots of games. This one Sammy and I played recently. 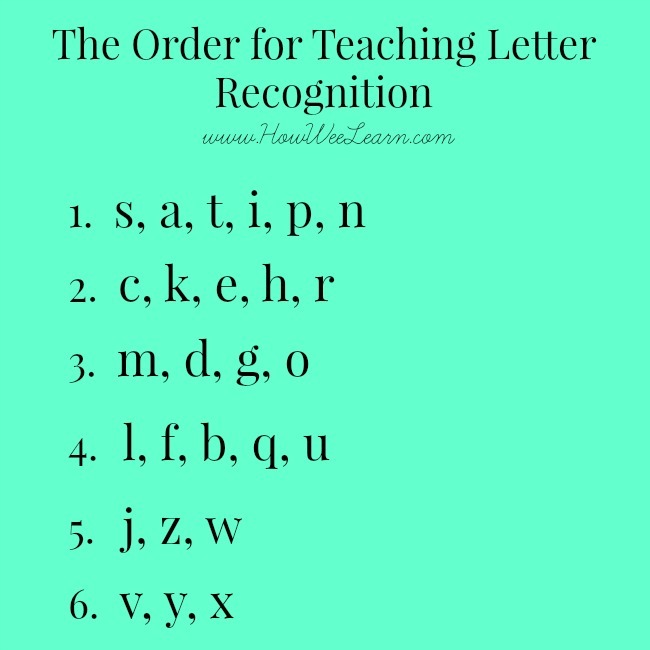 We have done a lot of alphabet recognition activities for preschoolers and he is to the point of recognizing almost all of them. So we did an alphabet recognition scavenger hunt. 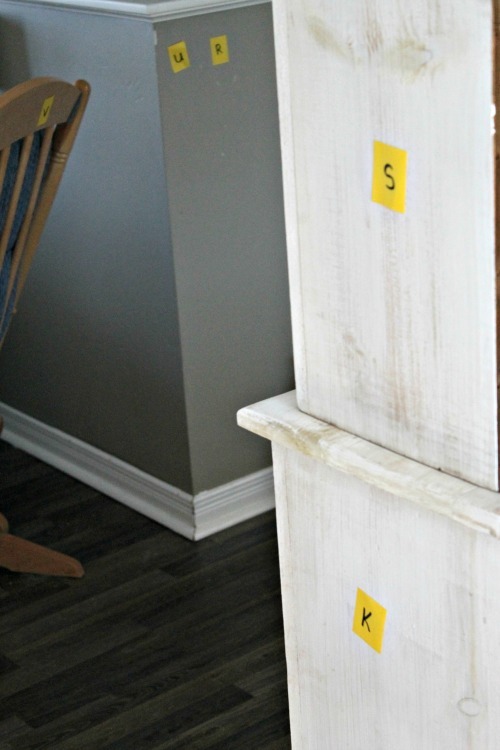 This scavenger hunt was super duper easy to set up (just the way learning should be!) I took sticky notes and wrote the alphabet on them – one letter per sticky note. I then hid these sticky notes around the family room. Sammy’s job was to find each letter, in order, and line them on the wall. He took his job very seriously and was so excited to find each and every letter! He did get stuck on a couple of letters, so I had him leave a space and continue. When he was done, there was only 4 letters left. He gathered them and I asked him, “Which one of those four letters do you think is the ‘G’?” Since there were only a few letters to select from, he could easily recognise each letter. 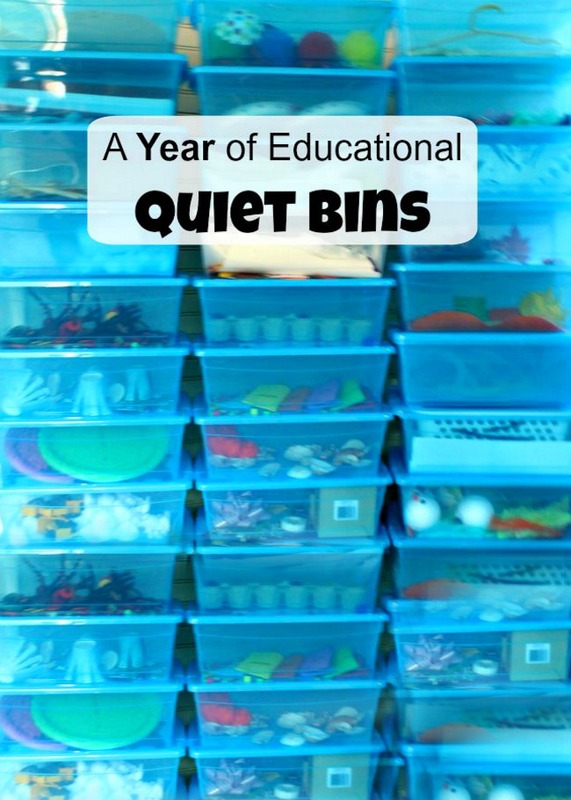 This activity could be adapted to suit any little learner of the alphabet. 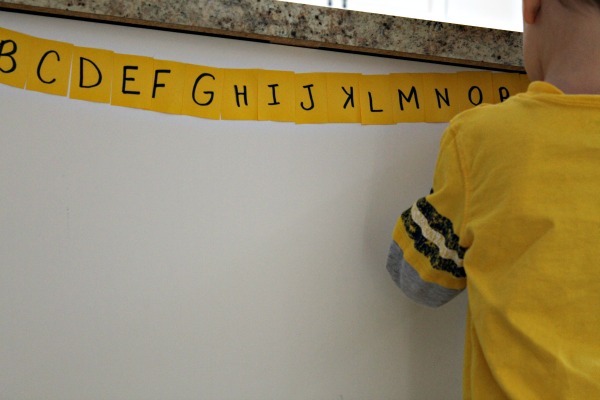 The letters could be already on the wall and little ones find and match the alphabet. Only a few letters could be missing (name letters, or letters that the kids are familiar with). The possibilities are really endless. I hope this post on alphabet recognition for preschoolers was a helpful first step to your little ones alphabet learning. I am a big believer in play based learning and waiting until children show an interest in print and letters to begin. If your little one does not yet want to learn letters, consider waiting – according to many researchers and authors, there is absolutely no harm (and actually a lot of benefits) to waiting to introduce alphabet learning in kids. Until my little ones are ready we read (and read) and talk (and talk). Thank you so much for reading friends. I hope you are having a lovely start to your week! I like your way of introducing letters 🙂 I started with upper case as well just because…we had upper case magnetic letters 😉 It was good choice. And phonics from the beginning. I followed my son’s interests in this area and he started reading when he was 3,5. Great post! I will agree wholeheartedly that I LOVE Jolly Phonics – and it is the main reason that my little monkey has done so well in terms of pre-reading readiness. Looking forward to your other posts on Alphabet Learning! Thanks for the renewed inspiration. I was all over this with my first daughter now 5.5 (who is doing so well in kinder now with reading). My second daughter who is now 3.5, just barely knows her letters and I am way behind in the level of activities I do with her compared to my older daughter. I’m going to give some of these a whirl this week! Thanks for re-ignighting the fire! You are so very welcome Rebecca! Thank you for taking the time to comment! What a great post! 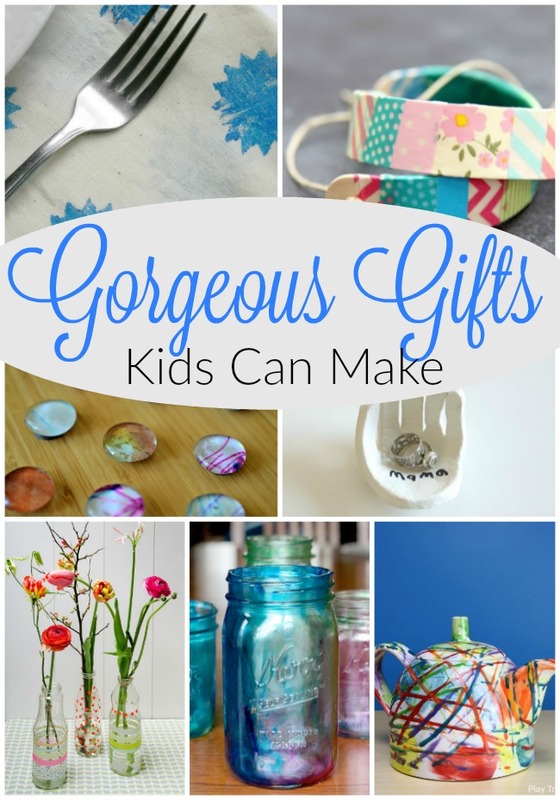 I found your site on a linky party Mom to Posh Lil Diva’s and one of your pictures (I think it was of your son playing mail carrier) caught my eye. My daughter is 3.5 and we are doing letter activities. I LOVE the post it note activity….so easy AND fun! Thanks for sharing an informative and easy to read post!